HOW MUCH DO WINDOWS COST? Thinking about adding a sliding door for access to your patio or deck? Year round, your sliding doors will look great, keep you comfortable, and save you money on energy bills. It will bathe a room in natural light, brightening not only your surroundings, but your mood as well. 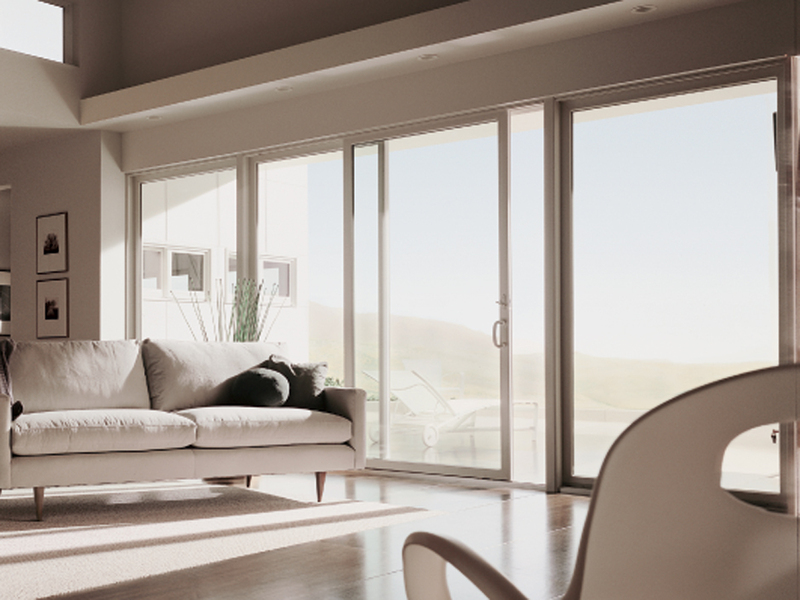 With an Andersen® sliding door, you will bring sleek, open-view styling to any room. Your sliding patio door is designed to last. Built with solid cores and attractive, weatherproof, low-maintenance exteriors, your sliding patio door will look as good as new for life. Full weather stripping protects the edges and center of the door, while the Reachout Locking System pulls the door shut tight every time. Opening and closing your door is easy and reliable because Andersen® builds its' sliding patio doors with steel tracks, dual ball-bearing rollers, and self-adjusting levelers. 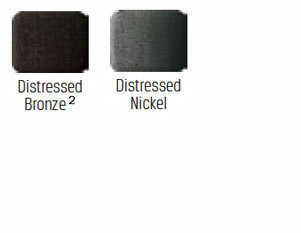 Year after year, the steel track and rollers resist rust and dents, giving you long-lasting, smooth gliding performance. Andersen® sliding patio doors give you more security than standard patio doors, too. Auxiliary Foot Locks act as a deadbolt for your patio door, so you and your family can sleep soundly all year long. Tempered safety glass comes standard and is four times stronger than regular glass. 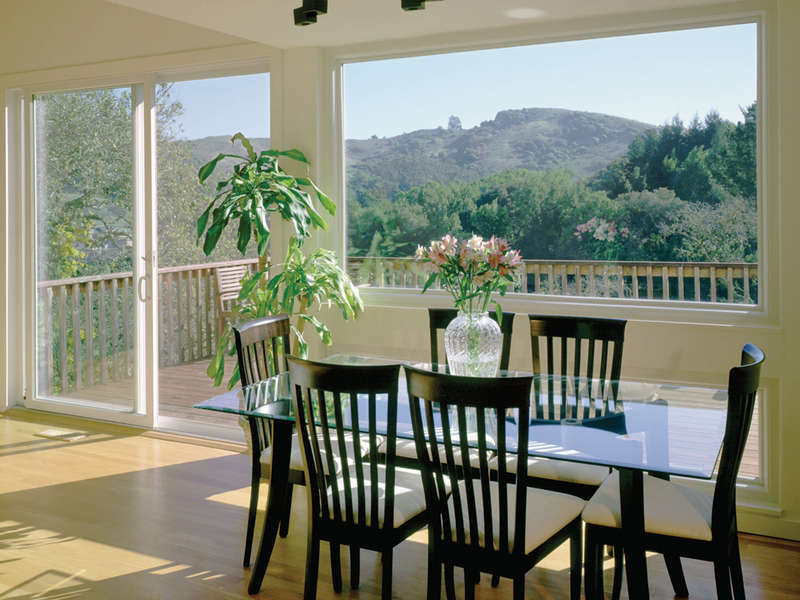 An Andersen® contemporary sliding door is designed to allow for maximum glass area to bring in the most natural light. 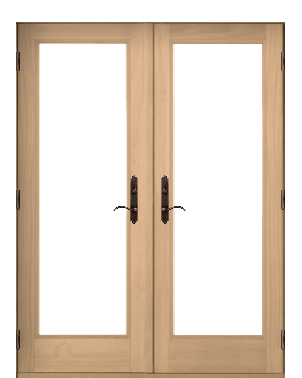 Our contemporary style sliding doors come in two options, Perma-Shield® and Narroline®. Perma-Shield® sliding doors are built with a rigid vinyl surface to protect their sturdy wood core, inside and out. Narroline® sliding doors also feature a natural pine interior that can be stained to match the styling of your home. 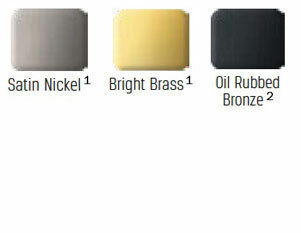 The exterior panel is protected with a urethane-based finish. Both options are engineered for smooth gliding that will always stay on track and feature large glass panels to allow natural sunlight into your home. Your interior is wood. You have wood doorframes, wood-paneled floors, and beautiful wood furniture. 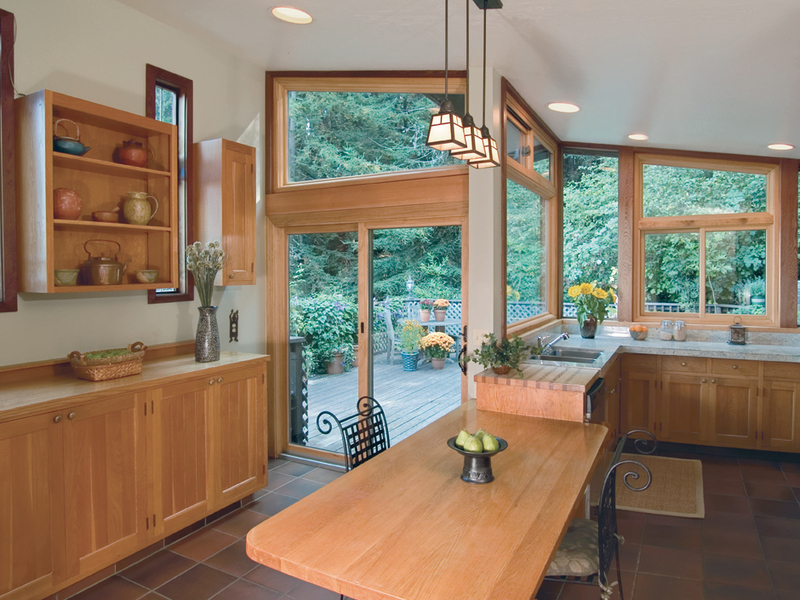 Why would you want anything but wood for your sliding glass doors? Andersen® French sliding patio doors come with beautiful solid wood frames that give a majestic complement to any wooden interior. Frame your picture-perfect view with the high quality and elegant wood grain of a Frenchwood® door. We can even match your existing wood finish! Feel comfortable and safe with the Reachout Locking System that pulls your sliding door panel tightly against the jamb so that it provides security and an airtight seal against weather. Tempered Safety Glass is four times stronger than regular glass. Add High-Performance™ Low-E4™ Sun Glass® for a tinted glass that offers even more energy savings. 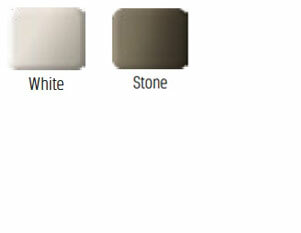 Choose from the full range of colors, grilles, screens, and hardware to fit your style. * Some exclusions apply. Ask us for more information. * Available with A-Series patio doors only. 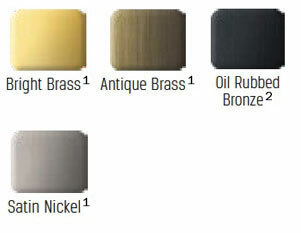 1 - Features special coating to seal the finish, providing tarnish and corrosion protection for years to come. 2 - Features “living” finish where the patina grows more beautiful over time. Monitor limitations prevent exact color duplication. 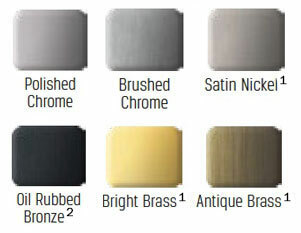 Visit our showroom or ask a sales associate for samples and more information. 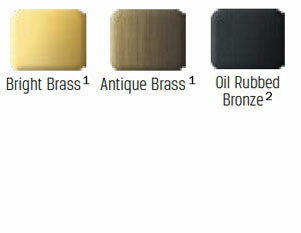 Hardwood grilles snap into clips on sash interior and remove easily for glass cleaning. Contemporary or classic profiles in two widths. Pre-finished aluminum grilles permanently installed to provide the quick glass cleaning of a smooth surface. Narrow or wide width. A visual replication of true divided glass, with a permanently applied exterior Fibrex® material grille, and aluminum space® between the glass, and a removable or permanently applied wood interior grille. 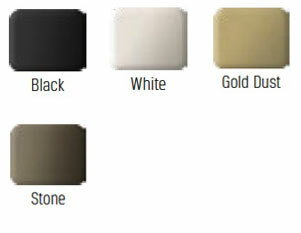 Photos and descriptions of all our product options, including windows, patio doors, hardware and accessories. READY TO GET YOUR FREE CONSULTATION? TERMS & CONDITIONS - I am asking Renewal by Andersen to keep me informed as to their products, services and sales that may occur from time-to-time. I can be contacted by telephone and e-mail, as listed above, and I also am requesting that a Renewal by Andersen Consultant contact me to schedule a convenient time to arrange for an in-person consultation.